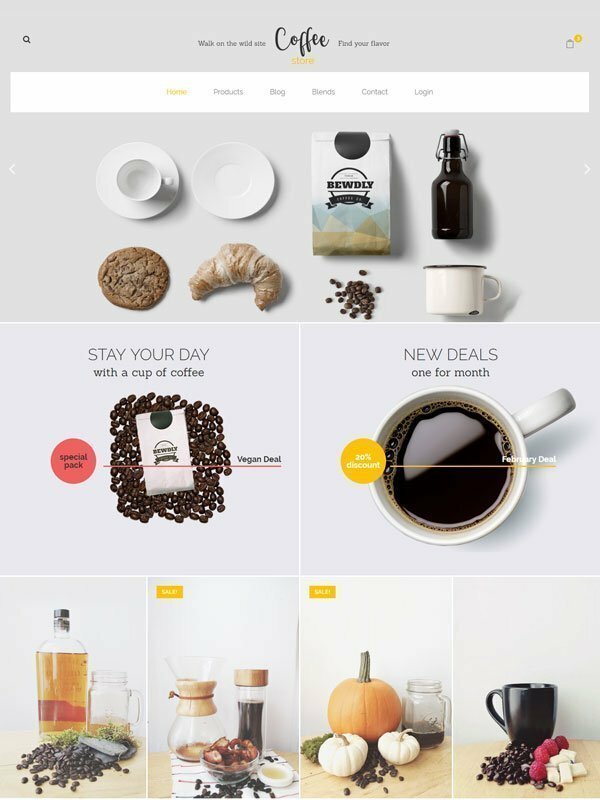 Premium Add-ons with awesome new widgets for Elementor. 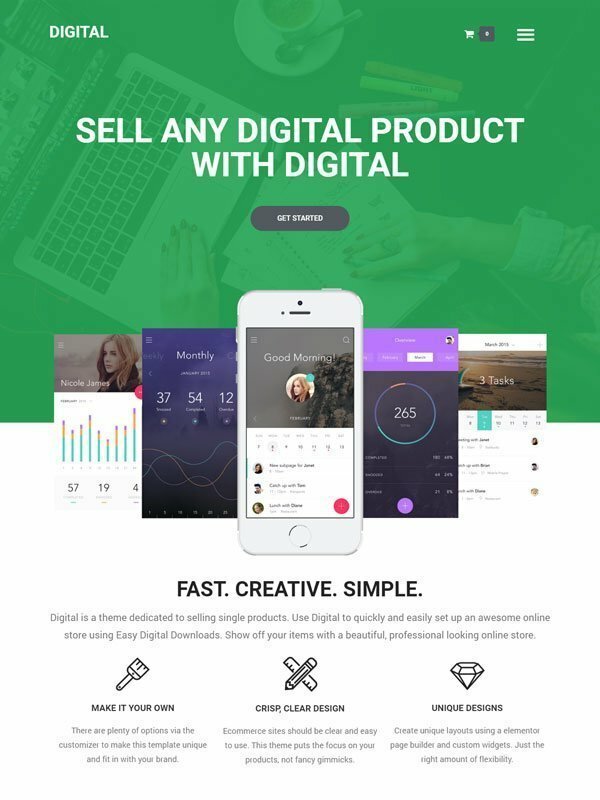 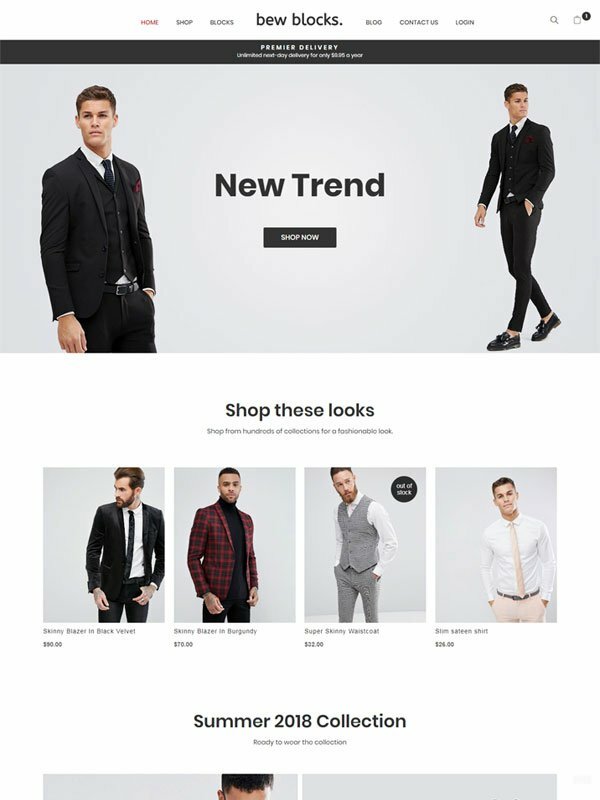 Create a unique and modern E-Commerce website for your business with Briefcase Elementor Widgets, make your own homepage, shop page and single product just as you imagined it. 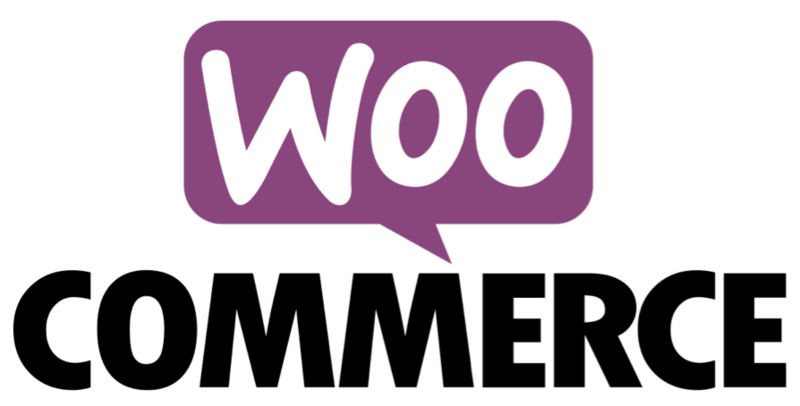 Create stunning custom Woocommerce single product direct on the product page or made a global template for all your products. 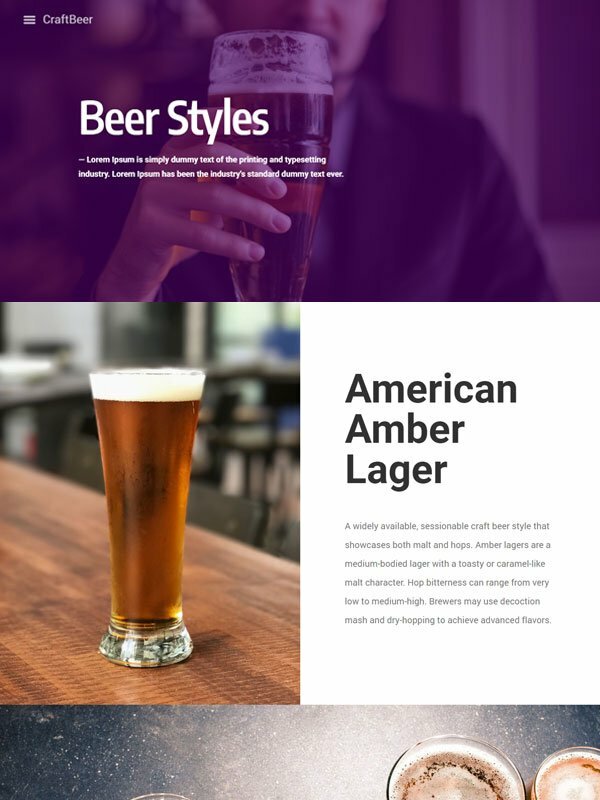 Choose your style and let you create amazing combinations. 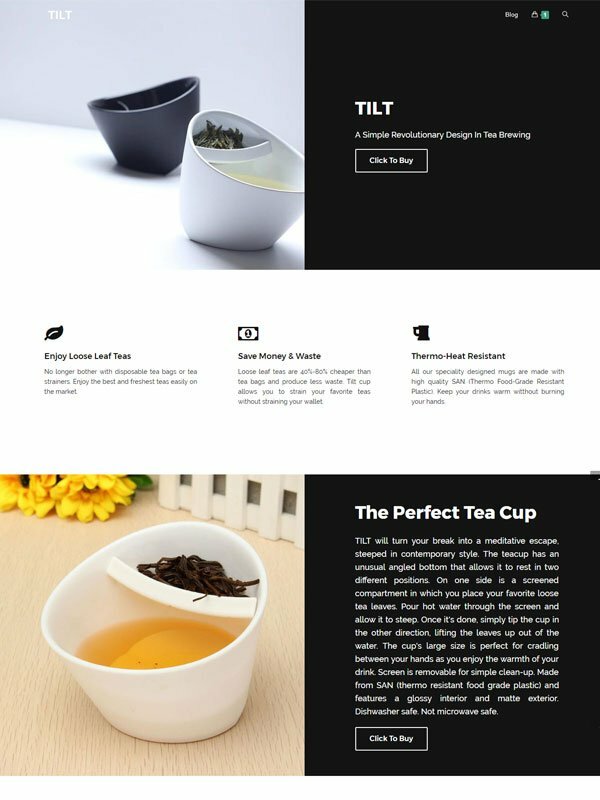 Design a unique Woocommerce shop template. 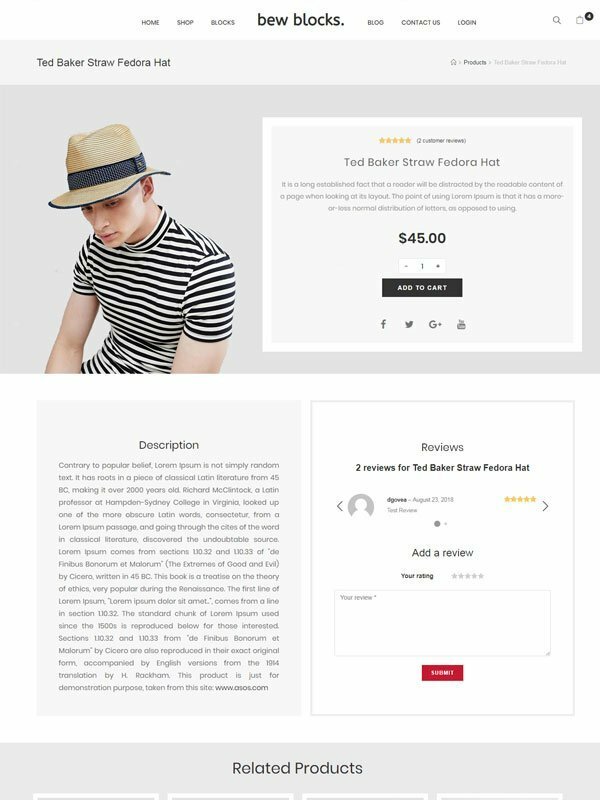 You can use it on your home page, landing page or shop page. 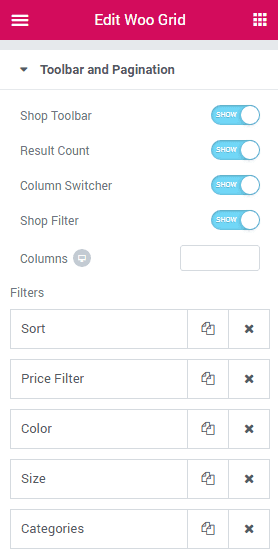 Add a modern Product Filter and Columns Switcher on your custom Shop Page with the new Woo Grid Widget. 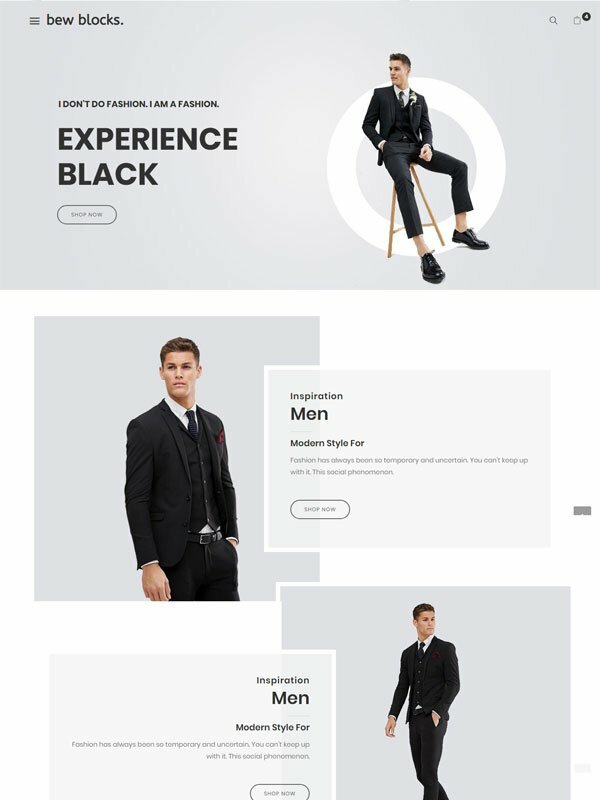 Design a unique Shop page and categories products page. 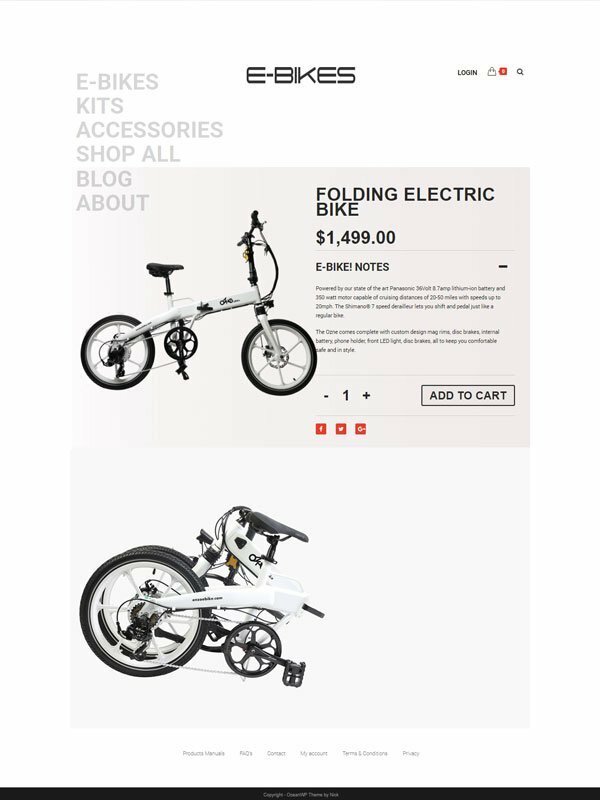 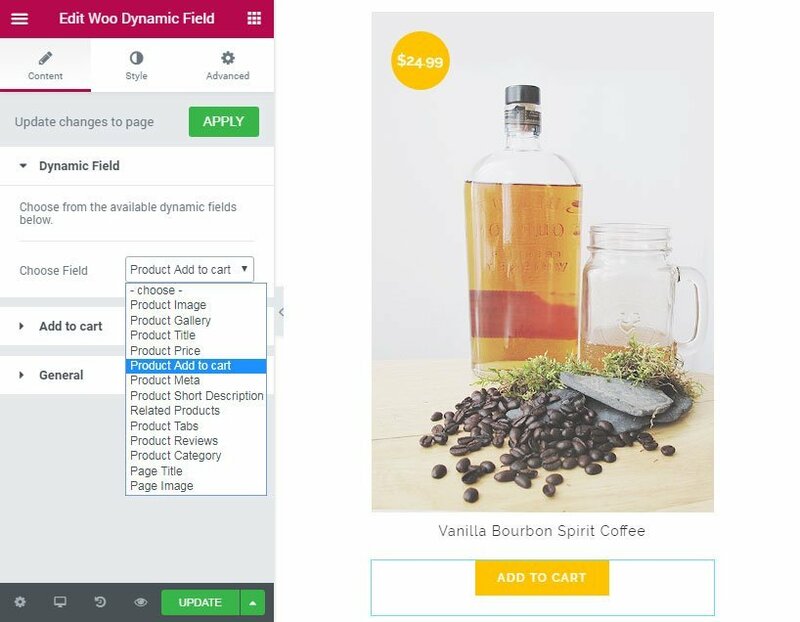 Complete your E-commerce header with our new, beautiful menu cart and search product . 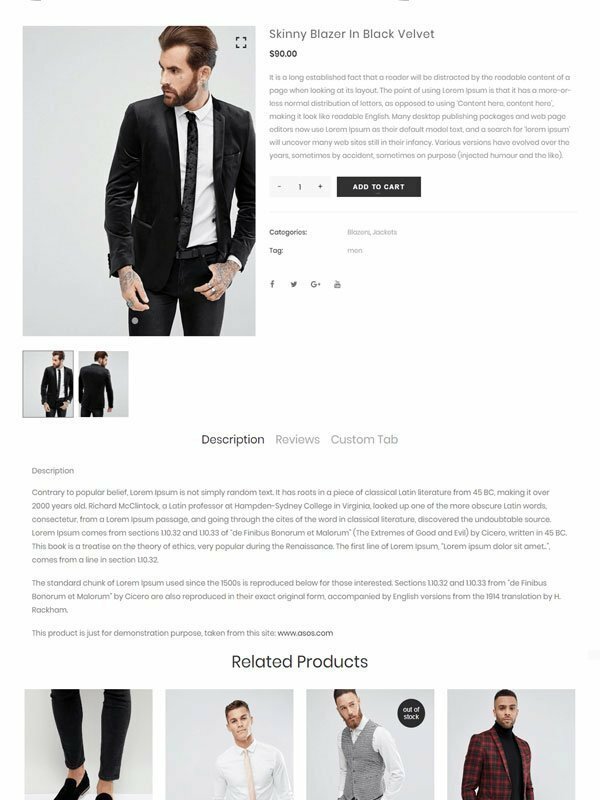 Modern and unique Woocommerce Shop and Single Product pre-made Blocks.